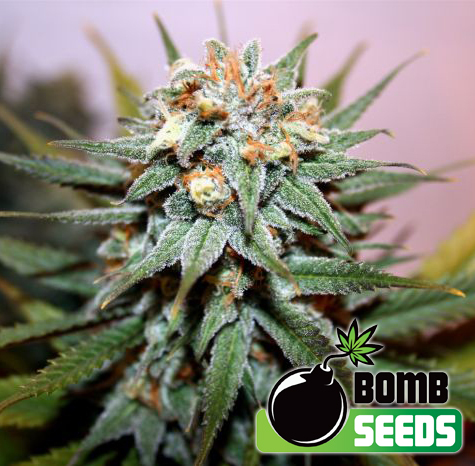 Bomb Seeds Hash Bomb produce a Medium sized cannabis plant with a High (15-20%) THC content, Photoperiod genetics and a flowering time of 6-8 weeks. Hash Bomb has a genetic makeup of Hash Plant x Amsterdam Skunk x Bomb #1 and has an effect described by the breeder as ‘ Hard hitting, sedative stone’. Buy Bomb Seeds Hash Bomb at the lowest price online now! Hash Bomb is an absolute must for hash lovers and medical users alike. A perfect cross of a powerful hash plant from the far-east, a new age Amsterdam Skunk and Bomb #1. 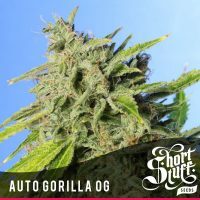 The result is a high CBD level plant that is perfect for hash production. Hash Bomb is a medium-high strength strain with a strong, tranquilising effect. It produces a calming, sedative and pain relieving effect rather than a psychoactive high. Hash Bomb’s aroma is sweet and with low levels of odour making it an easy to conceal, low profile strain. The addition of Bomb #1 has meant higher production and fast flowering times. This strain shows excellent mould resistance. Along with Medi Bomb #1, this is one of our top calming, medical effect strains.